Watch Me Compete for $10K! 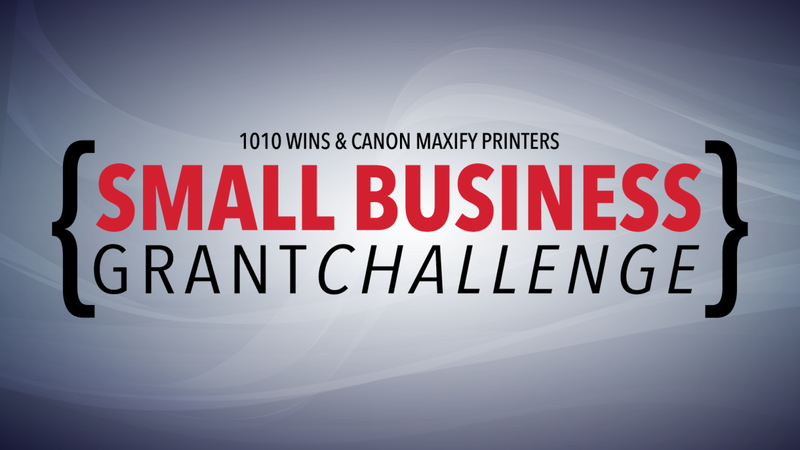 I entered Interwoven Creations by Crystal into the 1010 WINS & Canon Maxify Printers Small Business Grant Challenge. I am one of the ten finalists selected to compete for $10K! Watch the 1010 WINS live stream on Facebook today, Tuesday, December 6 beginning at 5:00 p.m. (ET). Previous Post Get Ready For Cyber Monday Deals!